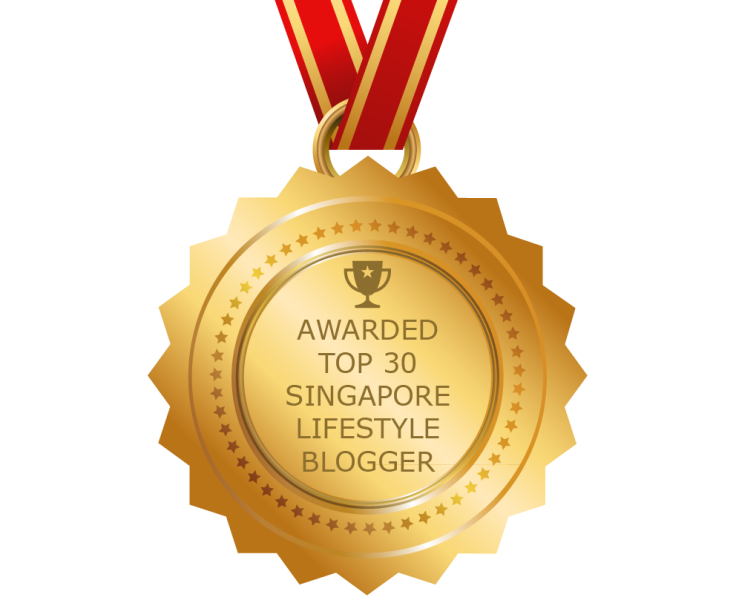 You are here:Home » Other Reads » Luxury Haven, Top 30 Singapore Lifestyle Bloggers to Follow in 2018! April marks our 9th year of blogging! We really couldn’t have been up there without each and every one of you. Thank you for being such an awesome supporter! Do subscribe to Luxury Haven via email if you haven't, to stay updated with our juicy tales and attractive giveaways. Did you miss our previous post on Luxury Haven Ranked No. 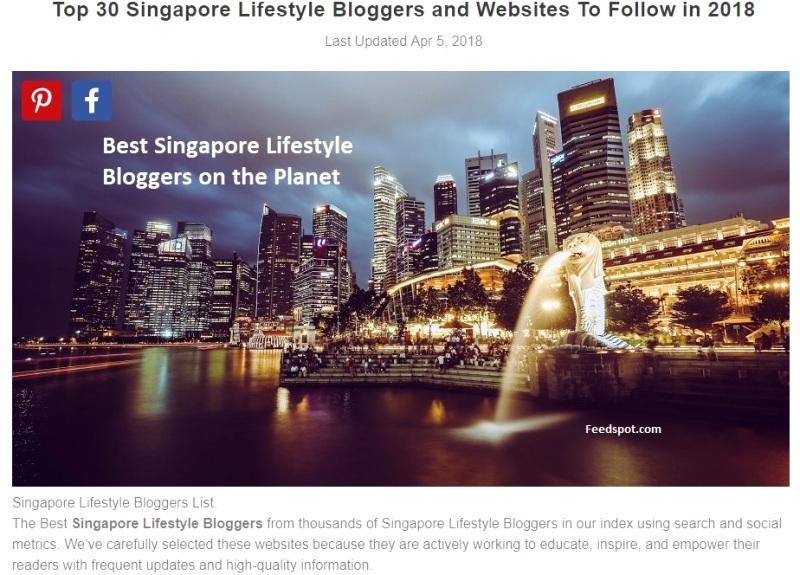 5 in Top 75 Luxury Lifestyle Blogs? Congratulations, Shirley!!! What a terrific honor for you and your blog. Way to go, Shirley! Congrats! Congratulations Shirley! You deserve it. wow shirley! congratulations! i am so happy for you and your blog! Congratulations my dear, 9 years thats long time! That's amazing dear! Congrats for making it into the best blog list. Well done, Shirley! Congrats to you and your fabulous blog. Bang! Keeping winning and I will keep supporting. Oh my gosh, congratulations Shirley - I'm so happy for you! !